Her new project will teach Pinays a thing or two about beauty. 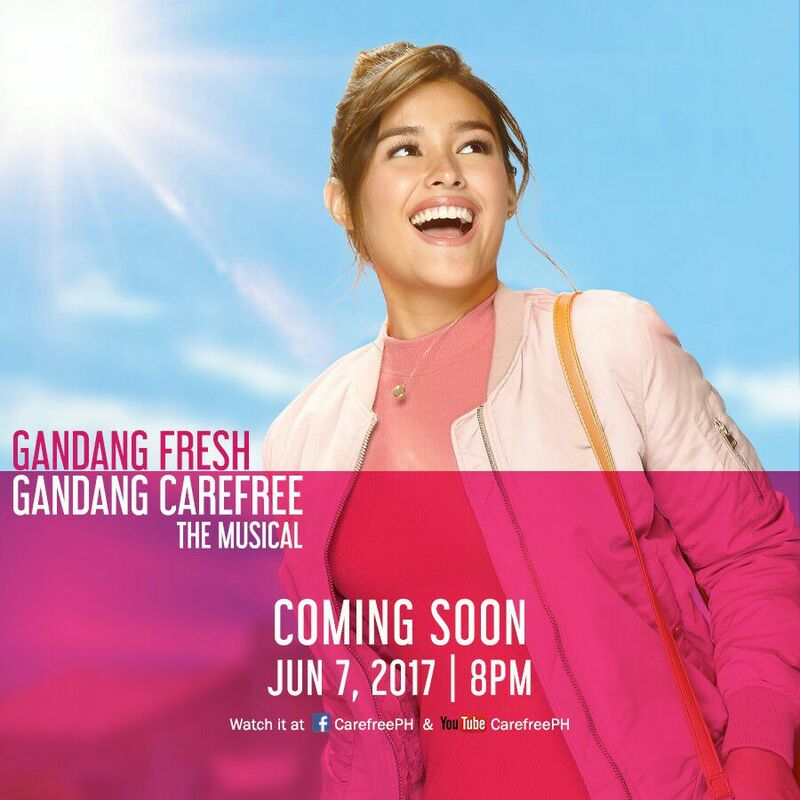 (SPOT.ph) Liza Soberano has always been a talented actress, but seeing her in Gandang Fresh, Gandang Carefree, a two-part online musical, makes us wonder if there’s anything the young actress can’t do. In her new project, the doe-eyed darling takes us through a typical day in the life of every hardworking Pinay—from surviving the morning commute to fulfilling impossible tasks at work. We don’t want to give the whole plot away, but if you know what it’s like to start the day with your secret beauty routine only to find yourself feeling less fresh and confident by the time lunch rolls around, then this online musical is probably going to resonate with you. Liza plays the role of the narrator in the beginning, but there’s more to her character than meets the eye. Watch the online musical on CAREFREE® Philippines' Facebook page and YouTube page on Wednesday, June 7, at 8 p.m. to see how the whole thing will unfold!